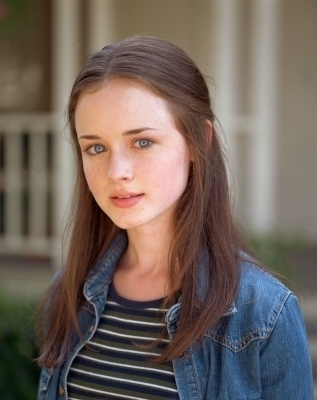 Alexis Bledel Season 1 promotional stills. . Wallpaper and background images in the Una mamma per amica club tagged: gilmore girls alexis bledel.